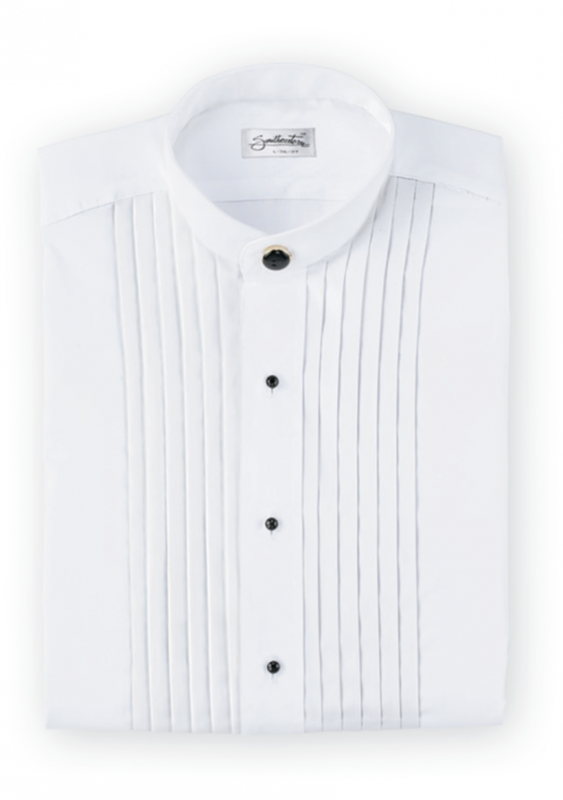 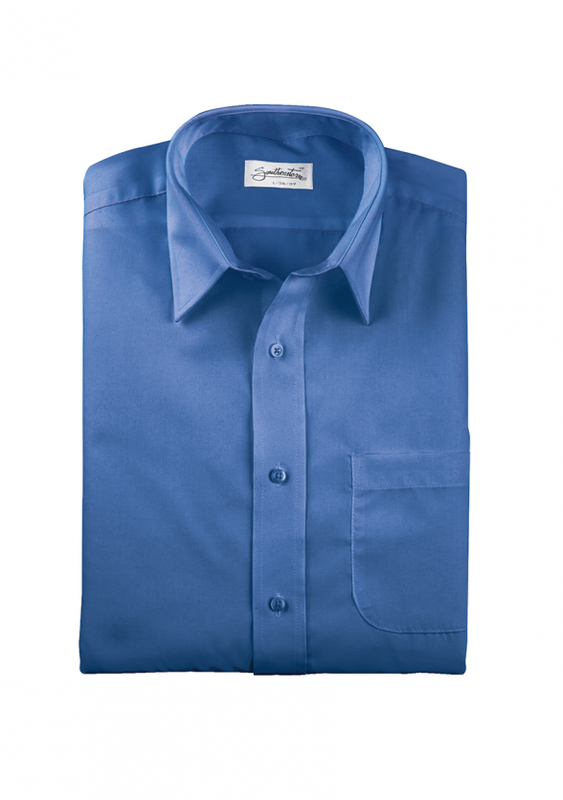 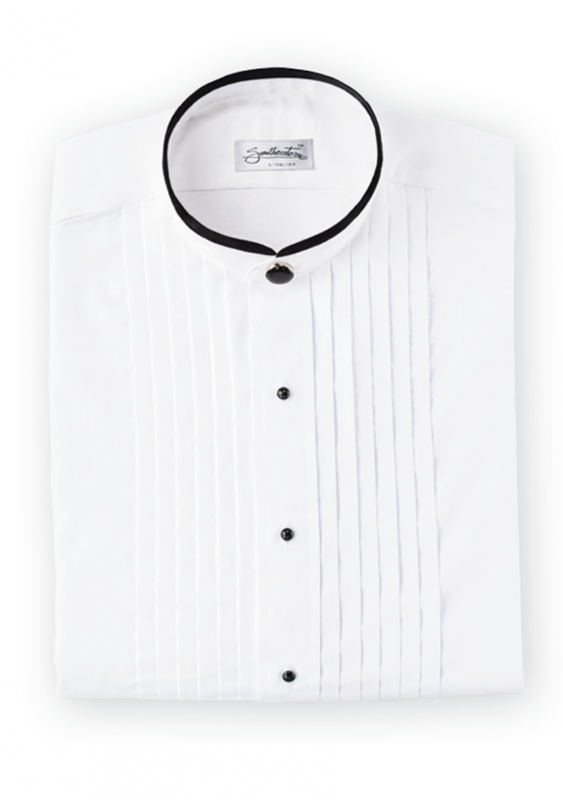 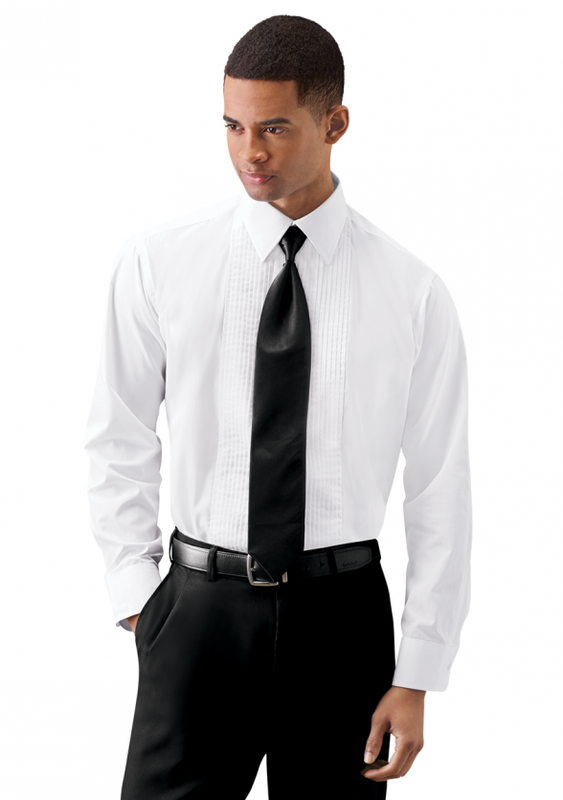 Design your own signature style with our Men's formal separates. 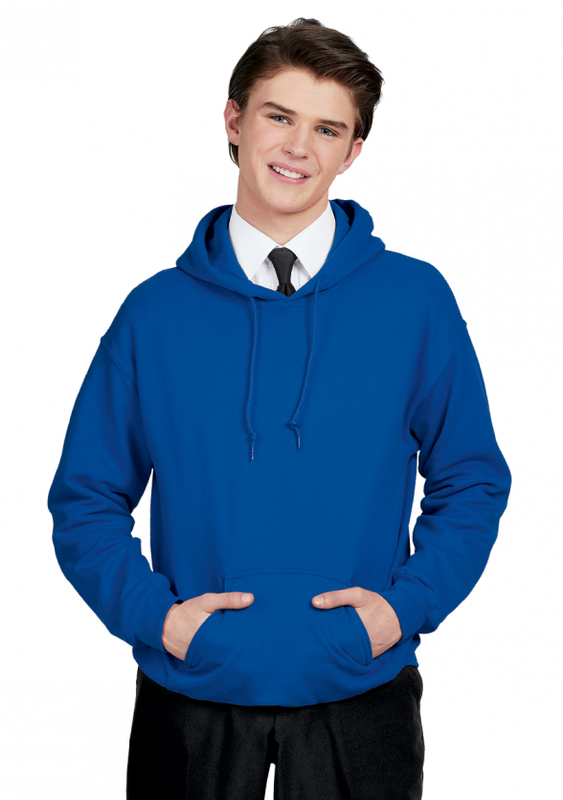 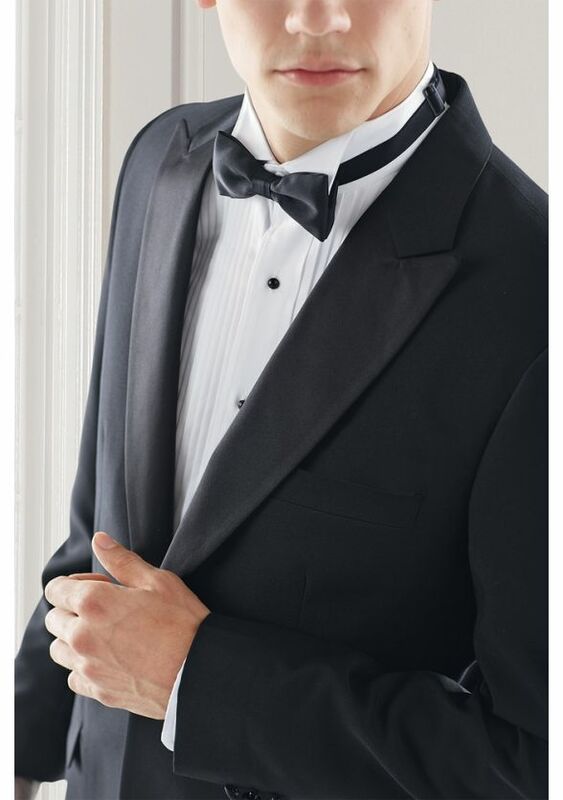 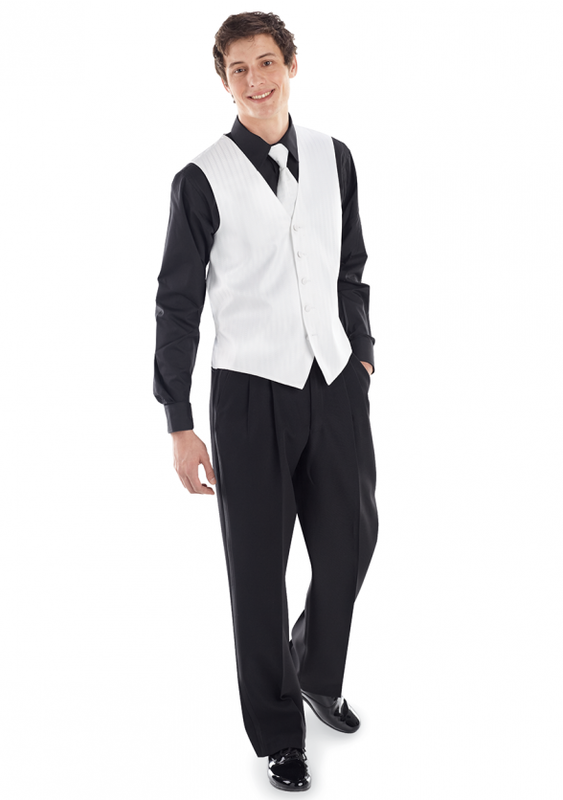 We offer a nice selection of tuxedo pants, coats and shirts. 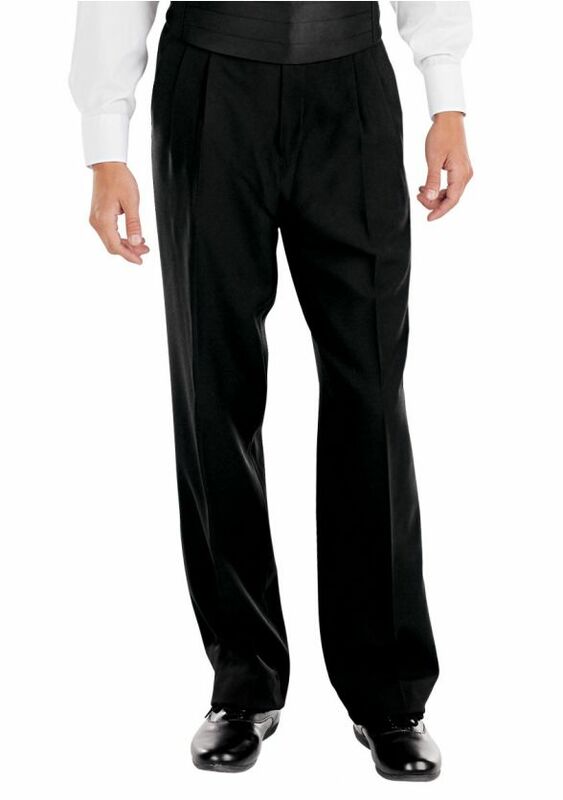 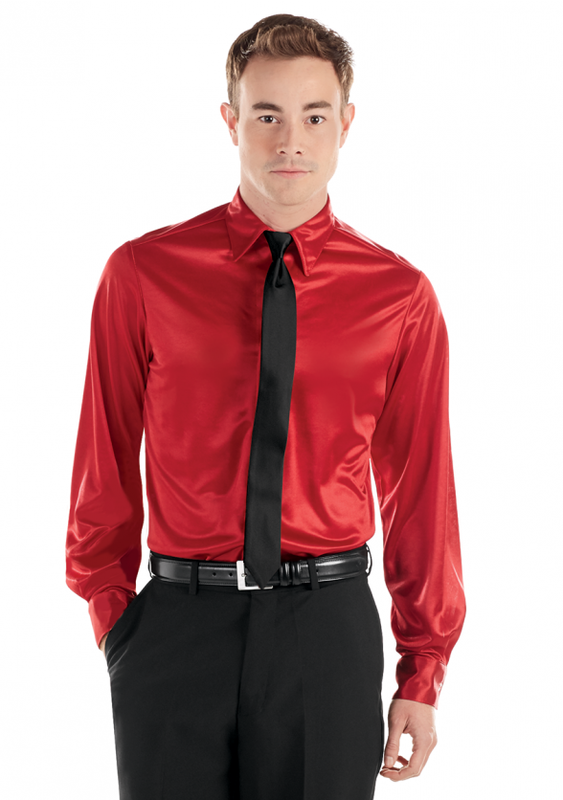 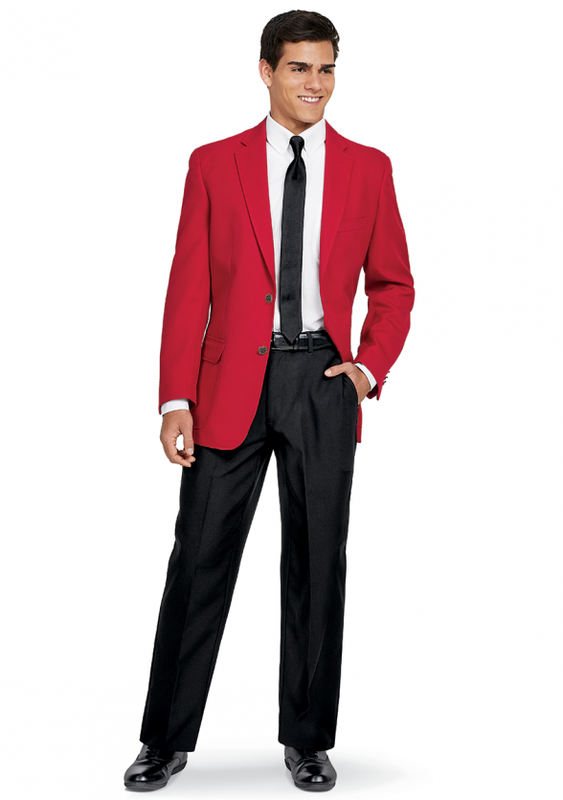 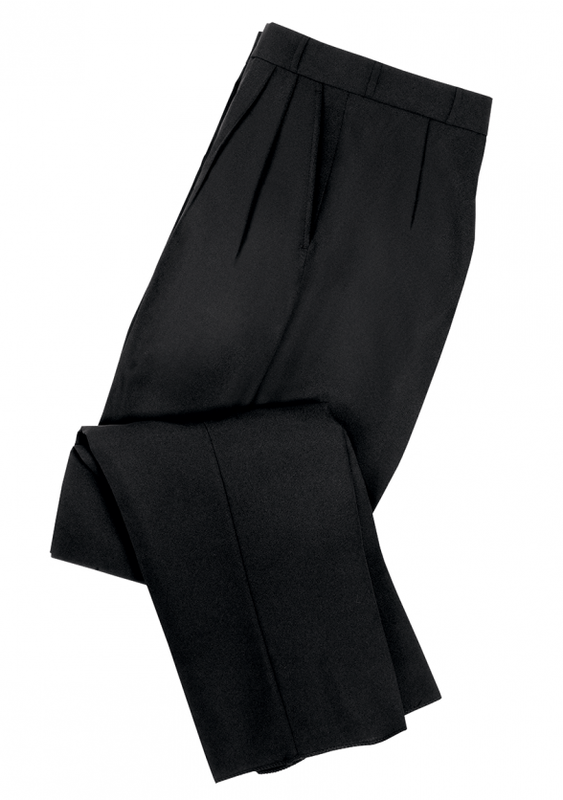 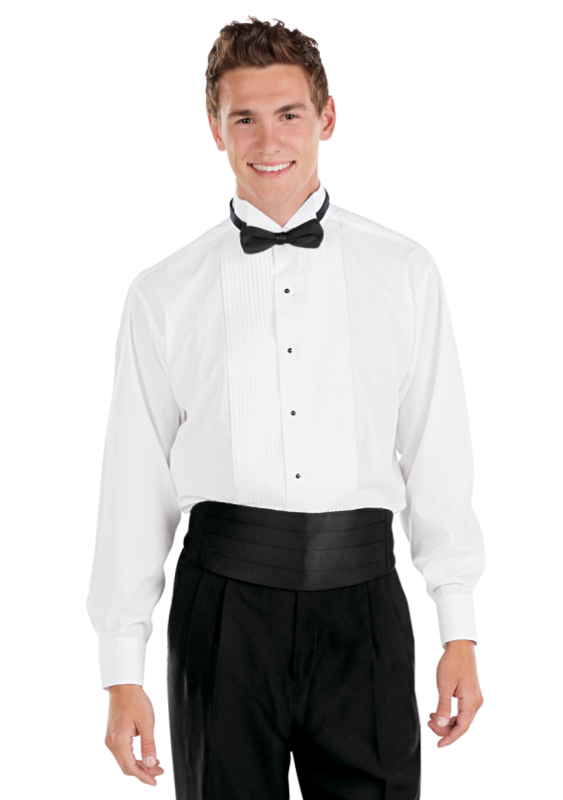 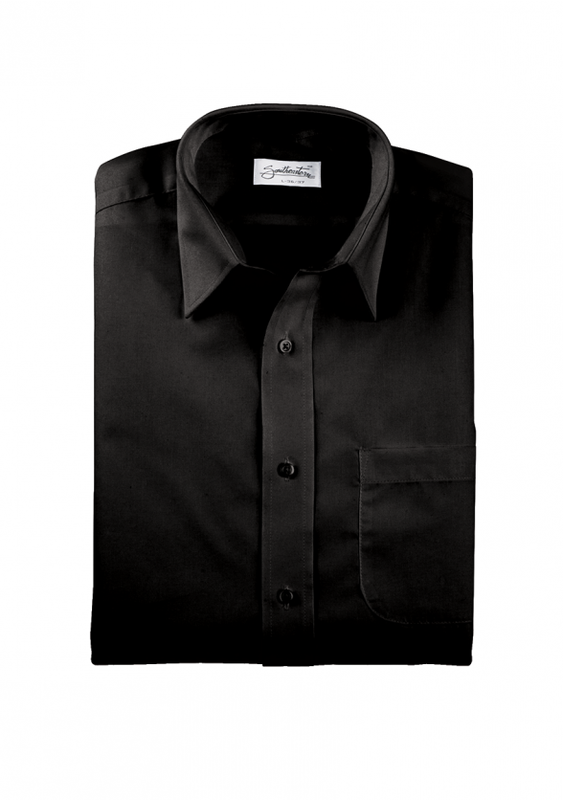 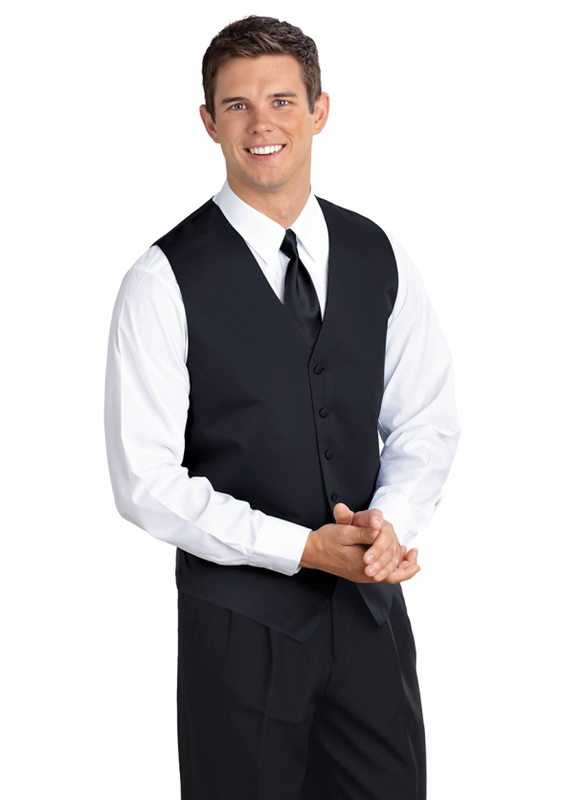 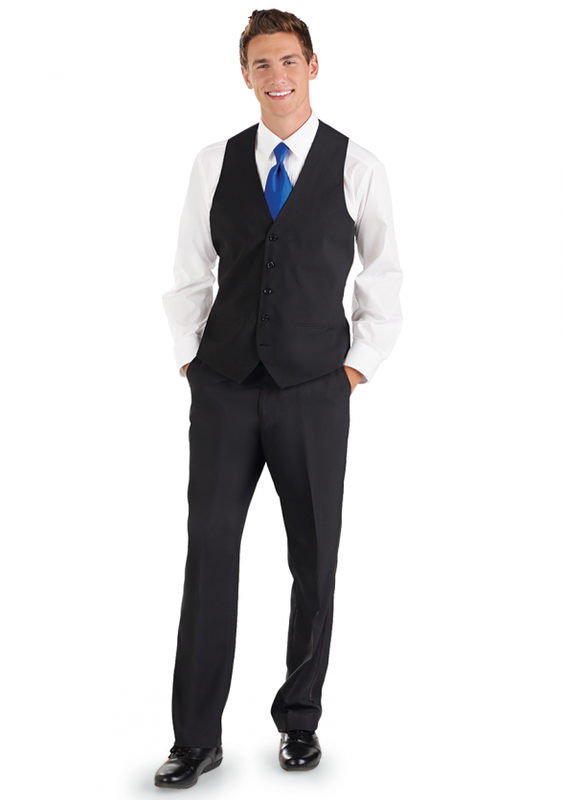 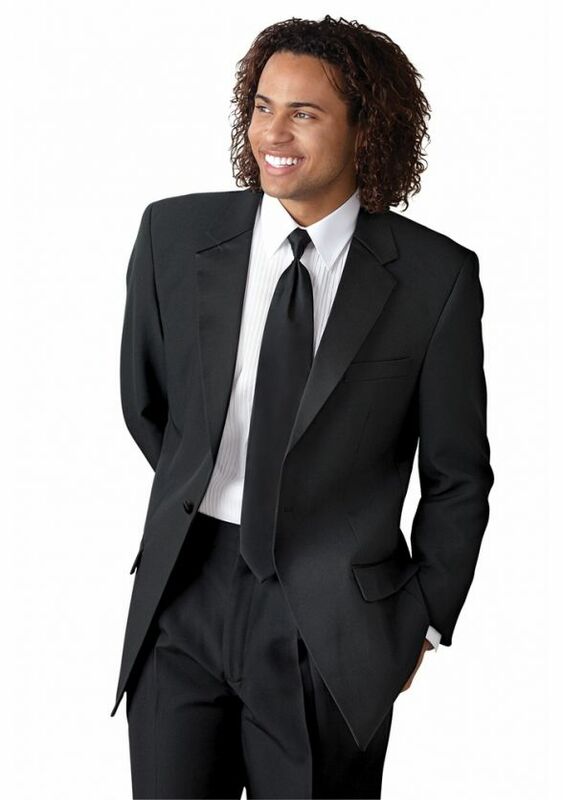 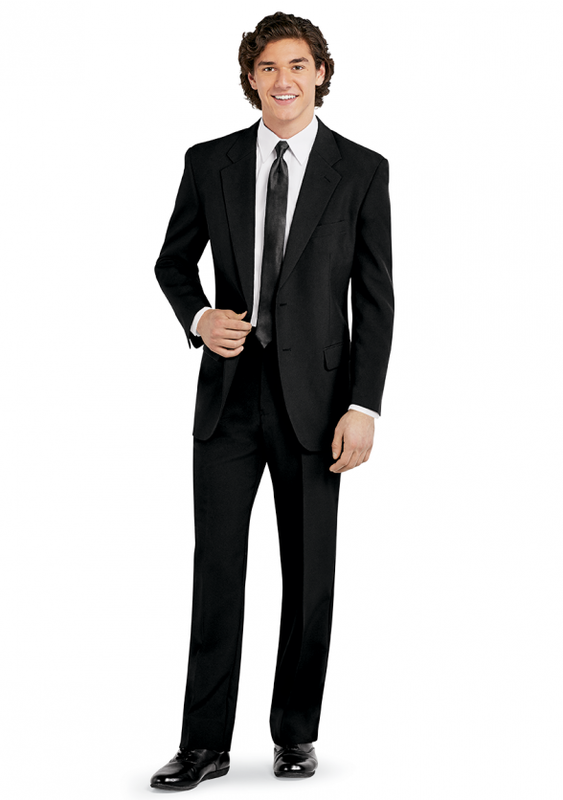 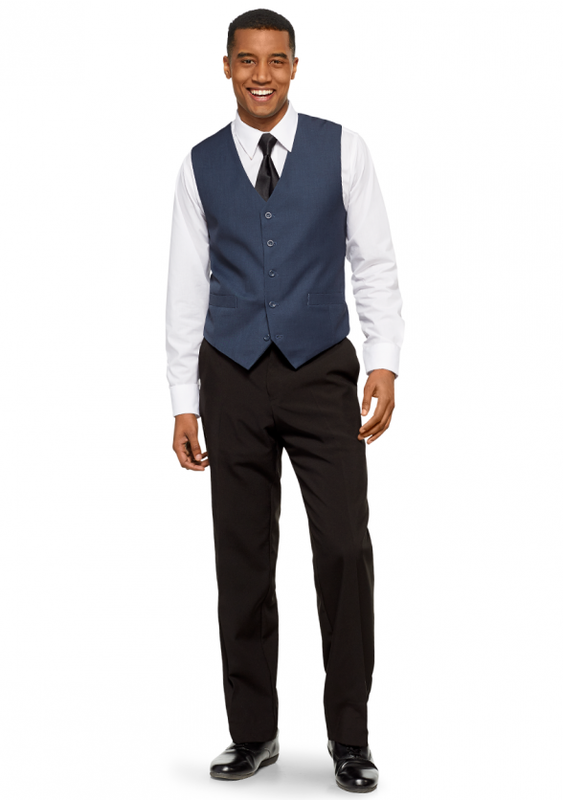 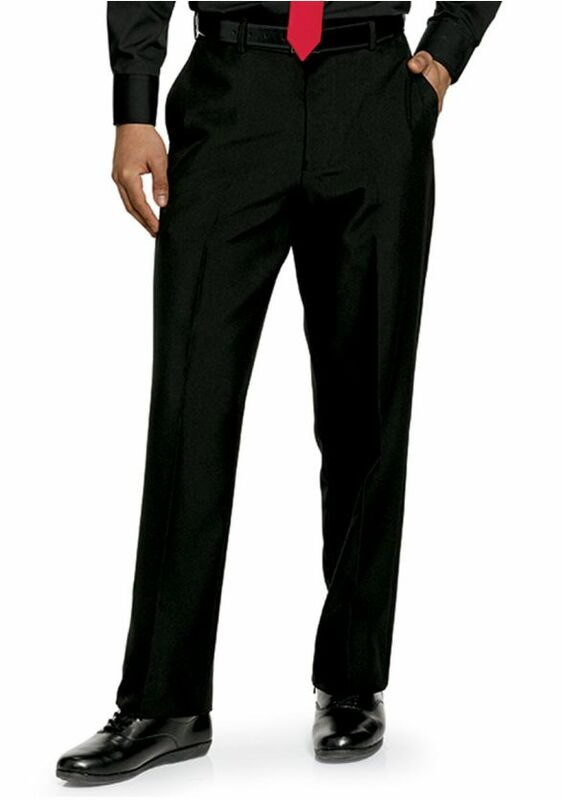 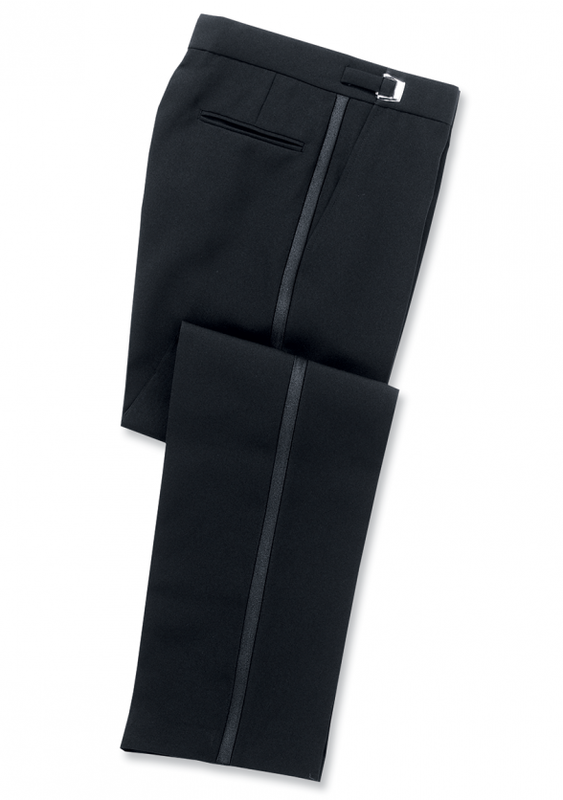 Dress pants and shirts to go with a Blazer are available for semi-formal concerts and events. 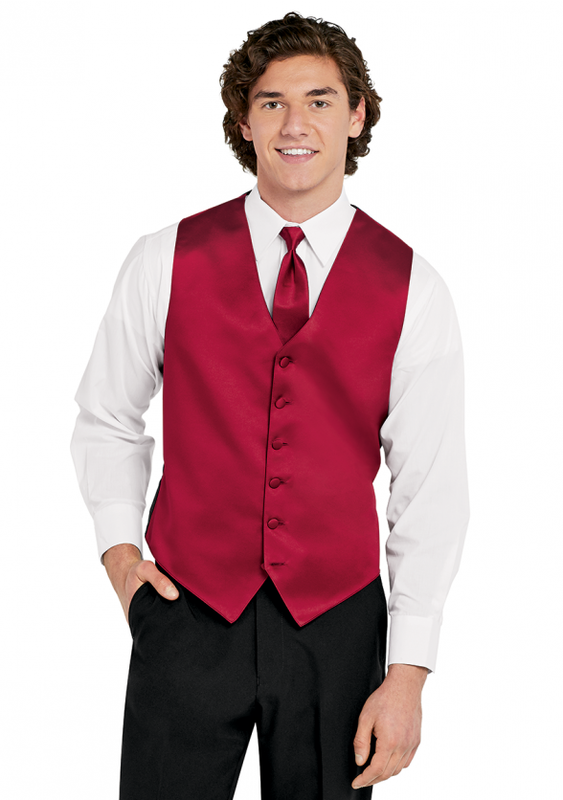 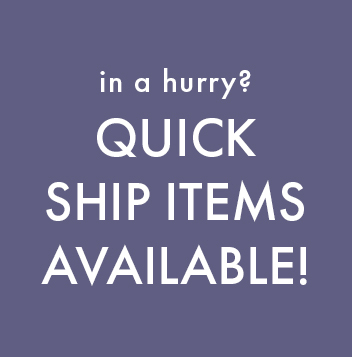 Vests that match our Ladies and Girls Concert dresses can be found in all of the same colors. 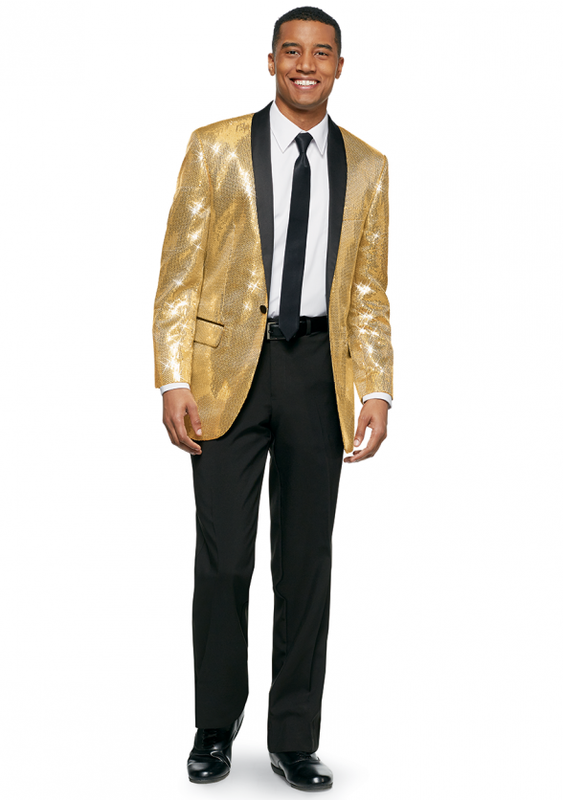 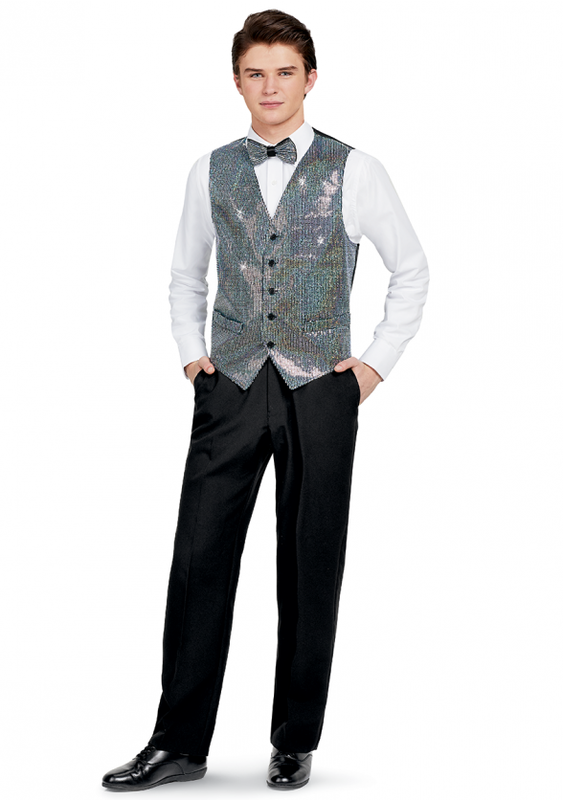 For Show Choirs, we even have Sequin separates!